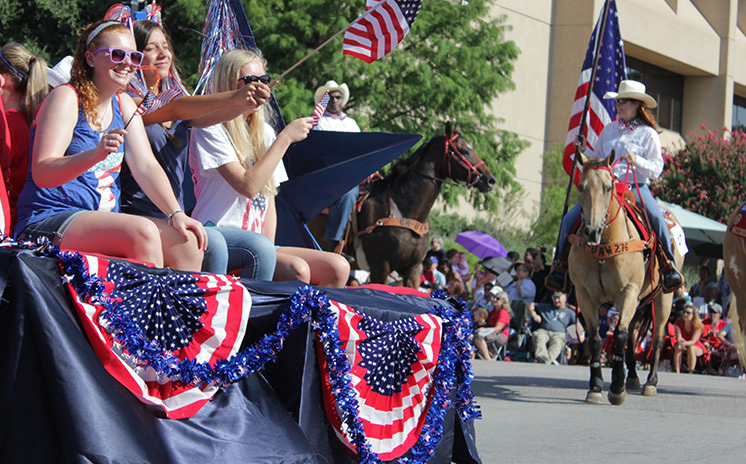 Mission Arlington® has invited us to breakfast and a parade at 8:00am on the 4th of July this year (2018). Come to 400 West Abram, eat breakfast, fellowship with us, and watch the parade go by! You probably want to arrive around 7:30 so you can find a place to park because a LOT of downtown Arlington is under construction. Abram Street is only one lane from approximately west of Cooper Street to the east of Collins Street. But the parade is on, so Come On Down!